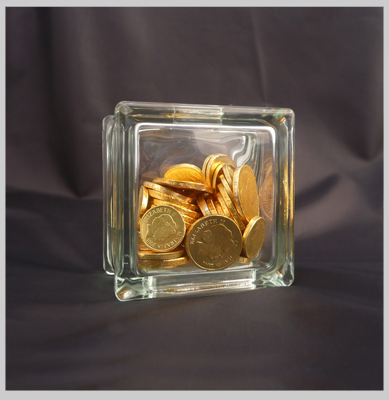 Looking for a beautiful but inexpensive gift for your niece or nephew? 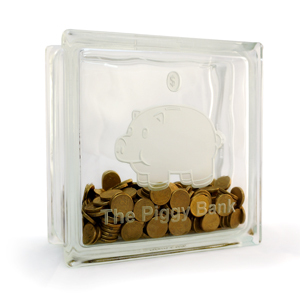 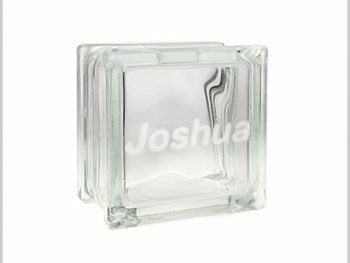 Our unique glass money boxes make ideal birthday presents or Christmas gifts. 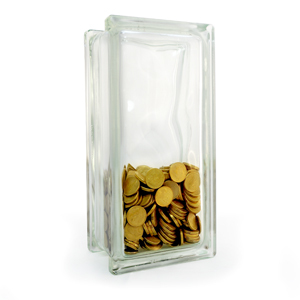 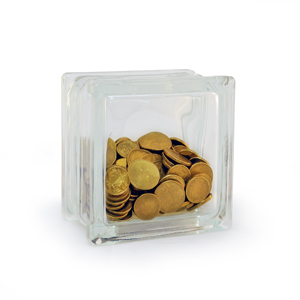 The sparkling clear glass is a chic statement which allows them to see their savings grow in this unique glass money box. 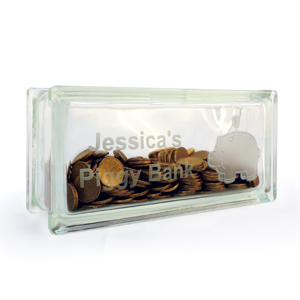 Comes with a sturdy removable plastic base insert for cashing in your savings.